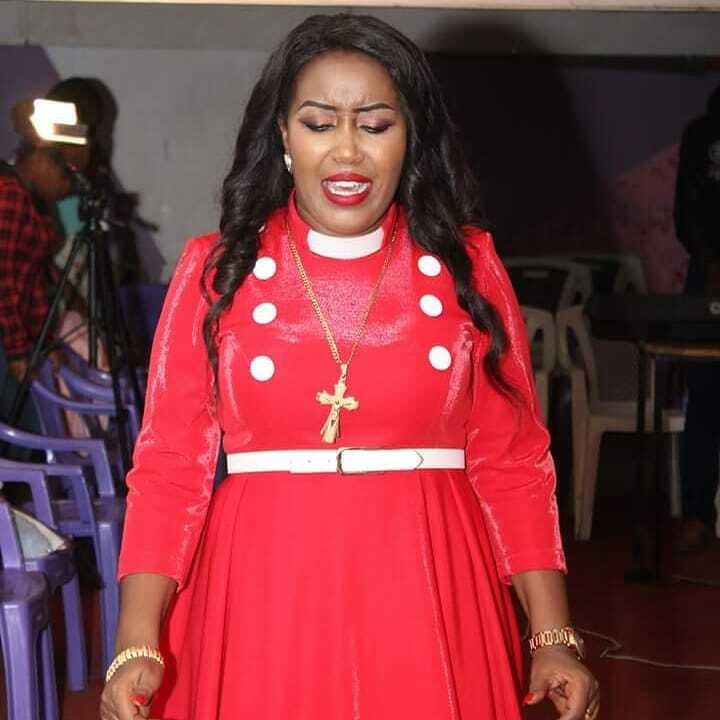 Last week we held a poll to find out whether our readers could go for 11 years without having lungula, like Prophetess Monica claimed she did. -Not possible for ladies, nunu itafungana kabisa. -No…I can’t breathe without the fvcking d1ck..
-If you are not copulating, you are masturbating…either of the two. -No…its like oxygen I can’t survive it…every second I think about having it. -Very possible, some of us have stayed for more than 20 years as long as you genuinely pray to Christ and be busy. -Mimi, not even two days. 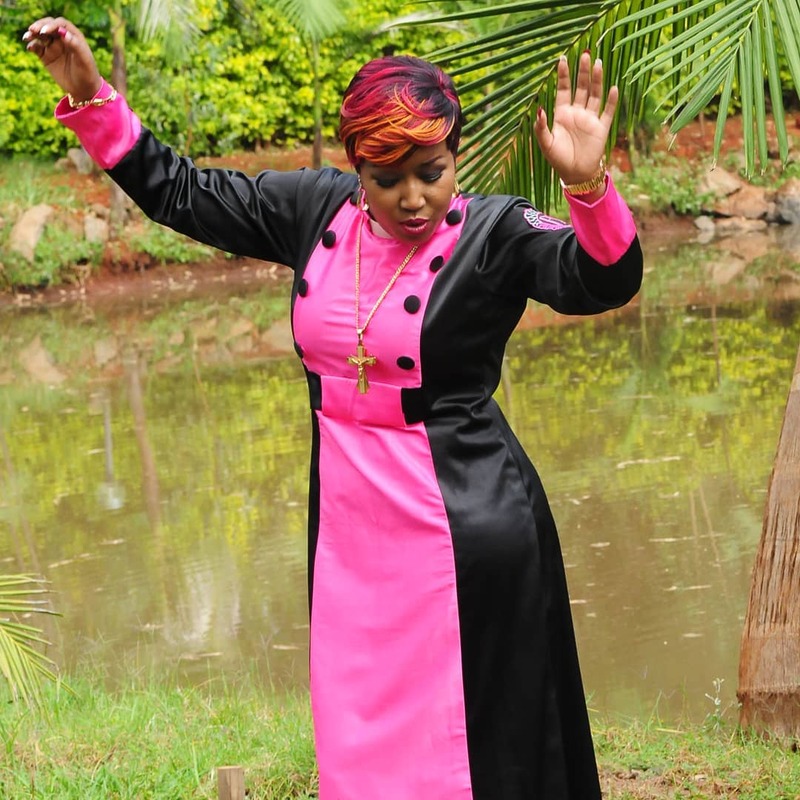 sidai kifafa na cancer ya p* Hata nuns na priests walisema they are tayad. -Since August 2013, Damn possible. -No, no, no. Two weeks pekee I feel like I should call for a press conference because of starvation, I just can’t help. -I mean, yeah it’s possible. I’ve already done 18 going on19 so yeah. One can do without. -Yes…Why? Cause men are trash. -If you are a virgin or are too busy making money. -WTF, I can’t even for a month. -Am I mad? Even a month I can’t. My walls and throat need to be tickled on a daily basis. -No, even scientific research says so. -Yes, considering how them hormones work. -Yes, It’s all in the mind. -Just call me abnormal. Even 1 will be a miracle. 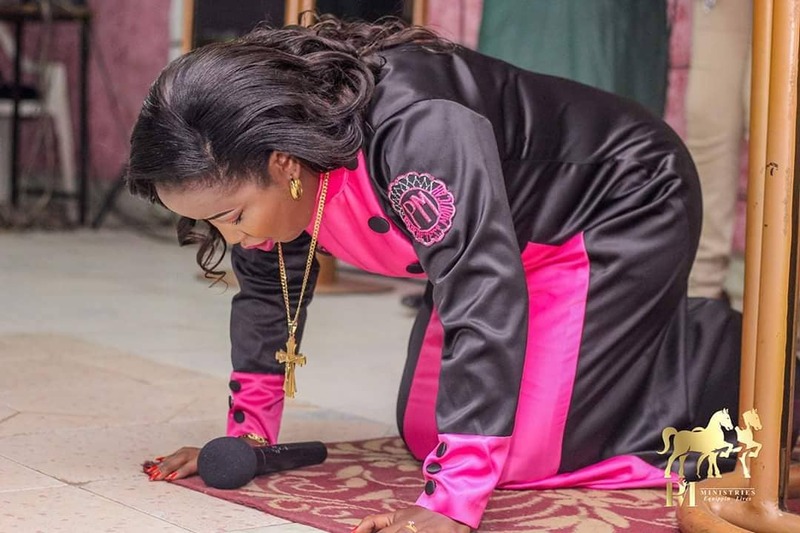 -How now…Vile me hukuwa horny before and after periods. -Yes. Kwani ni daily bread or meal. -Hio ni mingi unless in that world there are no men. -On my 3rd week and it’s like a century ago. -Hell yeah. There comes a time when random s3x with random dudes does not excite you anymore. -Yes, It starts in the mind. You can achieve it if you want it. -Wah! Ngori Haiwez mek. 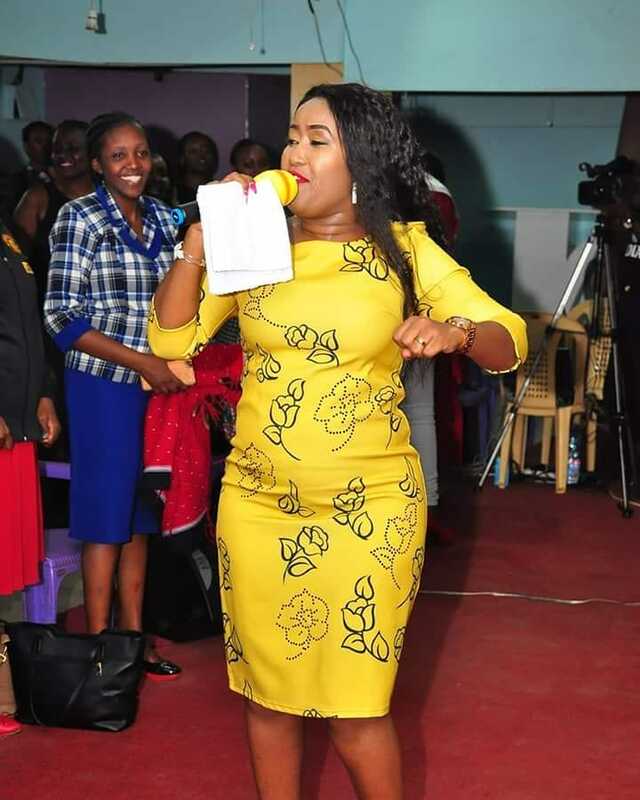 Mimi 2 weeks max na hiyo nikama 20 years ya masturbation. -I had 6 months and I thought I had made it in life. -Yes, it is possible. 4 years down the line. -What sought of joke is this, kwa wiki lazima mara kama 3, so multiply by 11 years. -No, its not righteous in front of the most high. -Hell noooo. S3x is life. -Am on my 18th month and I am almost losing it. 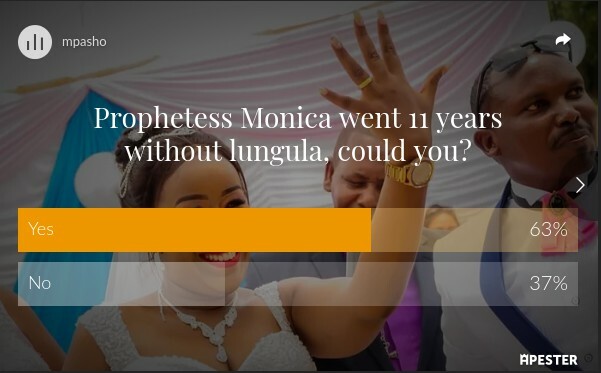 Last week we held a poll to find out whether our readers could go for 11 years without having lungula, like Prophetess Monica said she did. -No, even a week was a problem for me. Coz its s3x, alaa. -Yes, because it isn’t what life is about. -Yes, I did it for 23 years. -11 years. Kwani mjulubeng ilikatwa! 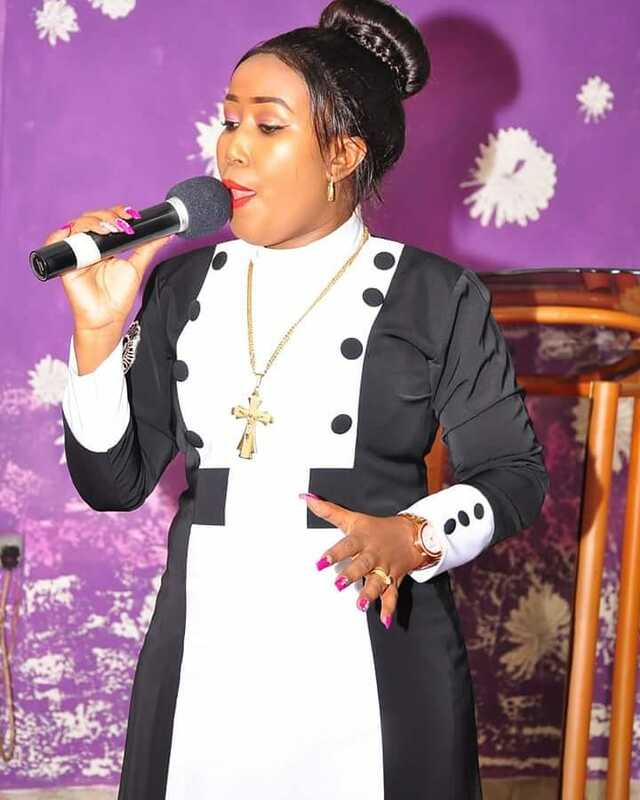 Is it possible for you to stay for 11 years without lungula like Prophetess Monica did? If yes/no, why?